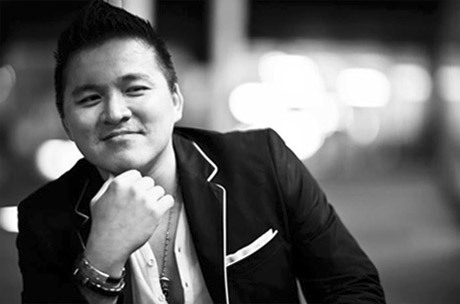 JT Tran’s relatable speaking style and knowledge on social interactions, interracial relations, and goal-oriented topics make him a great candidate to speak at your upcoming event. Several institutions have highlighted JT as a speaker for international festivals, heritage months, and Valentines Day events. He loves an interactive, hands-on approach to speaking and always includes a question and answer segment at the end.